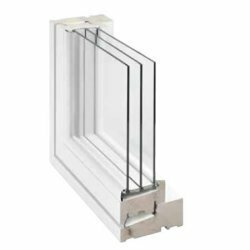 At ADCO we offer a wide range of windows in modern and classic styles for both new build and refurbishment projects. This makes it easy for you to find the products that match your house. Today our product range covers almost any imaginable need or architectural style. This free heat is the best energy source available and also provides a healthy and comfortable indoor climate. 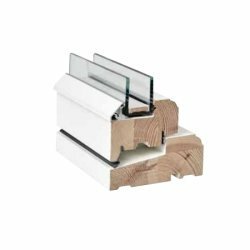 These windows come with security ironmongery as standard, and are suitable for Passiv Haus buildings. The range is available with security ironmongery as standard, and are suitable for Passiv Haus buildings. Rationel FORMA ensures that high levels of daylight and solar heat gain are achieved. This free heat is the best energy source available and also provides a healthy and comfortable indoor climate. 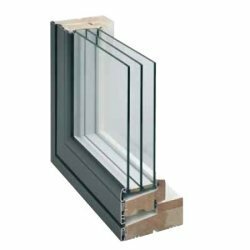 These windows come with security ironmongery as standard, and are suitable for Passiv Haus buildings. 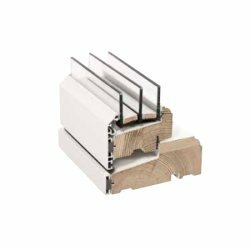 Made from timber, with external aluminium cladding, Rationel FORMAPLUS offers all the benefits of natural wood on the inside and easy maintenance on the outside. The range is available with security ironmongery as standard, and are suitable for Passiv Haus buildings. ALDUS Slimline is available in many different opening functions and designs. 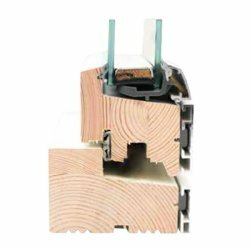 The variant also boasts lower U-values than comparable products, longer life expectancy (Lifecycle Cost Analysis against PVCU) and includes cill, head drip and jamb extenders making it the ideal replacement for UPVC windows and doors. As with all of our ranges, the ALDUS Slimline is FSC accredited. The design of the ALDUS Slimline system is modern and elegant, creating a stylish overall architectural appearance. The system has many excellent features, which benefit both users and the environment. They contribute energy (up to +24 kWh/m2 annually) by letting more sunlight (and therefore free heat) in and not out. This means significantly reduced heating bills during the winter heating season, as well as reducing carbon dioxide emissions. During the winter, draughts are minimized, ensuring a more comfortable and healthier indoor climate. Security performance is a significant factor when it comes to selecting windows and doors. Rationel’s experience with Housing Associations, community developments and commercial projects, means that the security and safety of our windows and doors is second to none.